Had the opportunity to sit down today with one of our customers, Jacquie Bushell, of Oriana Financial, to discuss why a good mortgage broker should be one of the main contacts of every landlord and real estate investor. 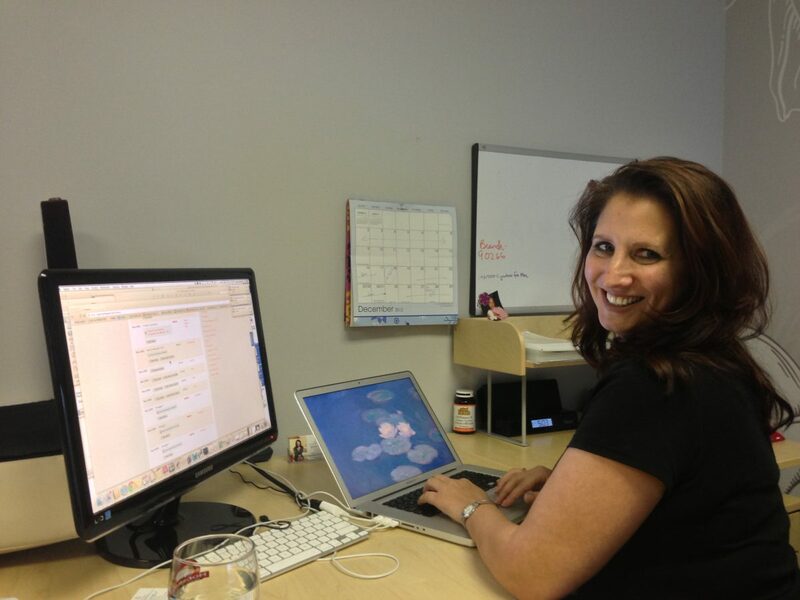 Couple of things – Jacquie was one of Renting Well’s first users. She owns 2 condos (1 in Toronto and 1 in Ottawa). Also – over the last 4 years, Jacquie has helped me with financing and refinancing two buildings I own. She’s a pro when it comes to understanding some of the fundamentals in purchasing income property. She’s a mortgage ace, but she’s also a landlord herself, and that’s a good combo to have if you’re looking to get into the landlord pool. I had the opportunity to sit down with her and discuss some of the big pillars real estate investors and landlords to-be should know before they start their search or as they’re conducting one for that perfect building. There’s essentially two different kinds of landlords. Live in landlords (a lot of first time buyers who want to live in central areas or who reside in higher priced cities like Vancouver and Toronto pick up multi families and live in one of the units – subsidizing their personal mortgages with added rental revenue) and live out landlords (real estate investors who don’t reside in their properties and rent out to others). If you’re a live in landlord, you can get away with a smaller downpayment because you’re residing in the unit as your primary residence. If you’re a live out landlord, you’ll be required to put down at 20% of the purchase price. Let’s say you’re buying a $360,000 triplex. That’s $72,000 if you’re not putting your head on the pillow in the place. Also, if you’re purchasing a condo or buying in a higher risk city like Vancouver or Toronto, many lenders may want an additional 5% for no good reason other than safety. Here’s another few choice gem facts Jacquie shared. If you’re buying anything more than a 4 unit multi family, that changes things. With the addition of a fifth or more units, it will now be considered as commercial mortgage, and is treated differently than a traditional duplex or triplex situation – whether you’re living in it or not. Interest rates are typically a little higher. Don’t assume that if you’re purchasing a rental property that all of the rental revenue that the place generates will be considered. It won’t. In many cases, lenders will only take into consideration 50% of the income received, which can make it harder for you to qualify. If it’s an owner occupied situation, up to 80% of the income can be considered. If you’re buying a rental property, the only way that the income on the unit will be considered when qualifying you for the loan, is if it has a separate entrance. Triplexes and fourplexes typically require 10% down payment if its owner occupied and 20% if you’re not living in it. The statements above are general. Each purchase has its own uniquenesses and “yes” their can be creative financing. Your mortgage broker can help you with knowledge and options. Have you used a mortgage broker for your rental properties? Share with us!